CBD420: CBD Cannabis legal in Europe - UK, England, Germany, etc. - Flowers, Oils, etc. CBD420® allows everyone to order legal cannabis online. Our products range from cannabis flowers to infuse (or smoke) to CBD oils through e-liquids and various accessories such as vaporizers and dabbers. THC &lt;0.9% | CBD 20.6% Crystal Pollen is a cannabis extraction based on pollen with a very high CBD content. 20.6% CBD / &lt;0.9% THC Black Pollen is a pollen-based black cannabis extract that is particularly sticky and soft. Recharge your e-cigarette with gourmet flavors of slightly biscuit-sweetened cereals and creamy creamy caramel notes. This E-Liquid is available in 3 different concentrations of CBD 100mg, 200mg and 300mg. Recharge your e-cigarette with Sweet Strawberry scent, combining the smoothness of wild strawberry with a slightly minty touch at the end of the mouth. This E-Liquid is available in 3 different concentrations of CBD 100mg, 200mg and 300mg. Recharge your e-cigarette with OG Kush perfume, the "cannabis" flavor par excellence. This e-liquid is made from natural extracts of cannabis plants (terpenes), which will give you the feeling of being surrounded by vapors similar to those of coffee shops in Amsterdam. This E-Liquid is available in 3 different concentrations of CBD 100mg, 200mg and 300mg. Refill your e-cigarette with the fragrance Mint Glacial, refreshing, strong enough, but without attacking the taste buds. This E-Liquid is available in 3 different concentrations of CBD 100mg, 200mg and 300mg. "With its low-THC and high-CBD products already on sale in Switzerland and France – and soon the UK – Swiss business CBD420® are keen to see clearer regulation around the supply of cannabis." – Sarah Marsh, The Guardian . "To produce this strain, Duclos focused on further developing another component of cannabis: cannabidiol (CBD). 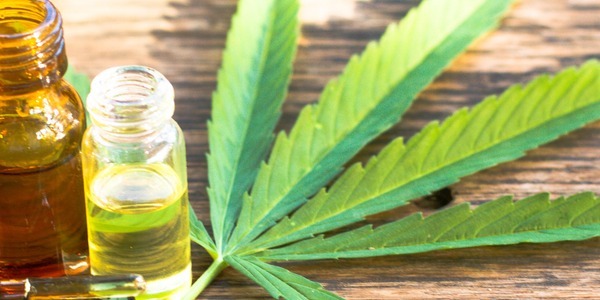 So far, CBD isn't known to have psychoactive properties or side effects, but research has shown it can alleviate the effects of inflammation, depression and anxiety. It's also been seen to help patients suffering from multiple sclerosis, as well as various other ailments." – Vincent Vallon, Vice . "People use cannabis products for health problems like Parkinson’s, epilepsy, and acne — but misinformation and out-of-date regulations are stopping most from benefitting." – Lindsay Dodgson, Business Insider . We manufacture and distribute the highest quality cannabis products available on the market. Our products contain a profile of cannabinoids (CBD, CBN, CBG, etc.) and outstanding terpenes thanks to our revolutionary FLASH steam extraction method. All our analyzes are carried out by an ISO CEI 17025 certified laboratory. Many multilateral agreements guarantee the international recognition of this accreditation. Our main concern is the quality of our products. All of our products are designed to offer the best quality in the world and to best satisfy our customers. CBD420 certifies the level of cannabidiol (CBD) present in all its cannabis-based products. Our customer service accompanies you before, during and after your purchase. It will answer all your questions about our products or cannabis in general. The products you buy do not look at anyone. That's why we make every effort to offer shipments of great discretion. CBD420® has its own dispatch center in Switzerland. We are able to send our products to all countries of the world as soon as possible. 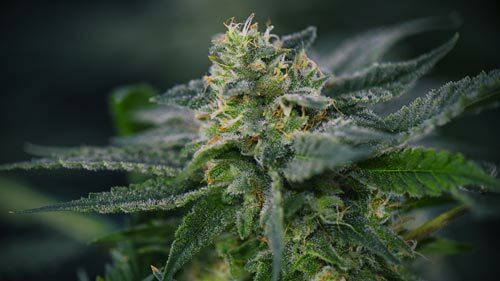 CBD cannabis flowers and pollen look exactly like "traditional" cannabis, both in terms of appearance and taste. All while offering an extremely high CBD rate. 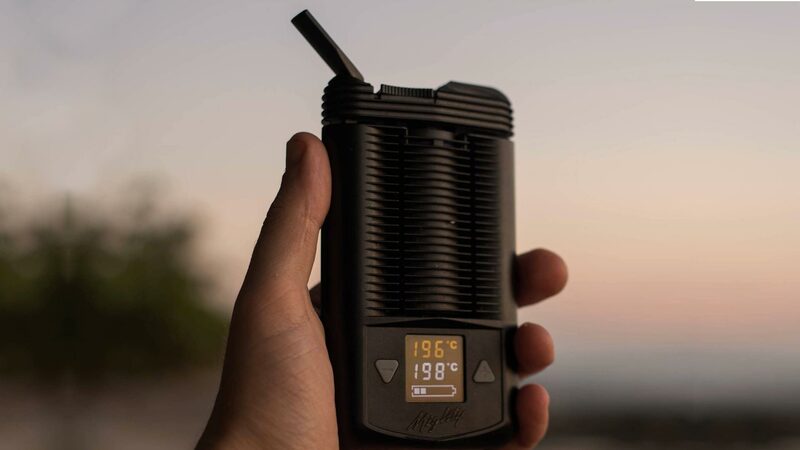 Vaporization makes it possible to benefit from all the virtues of cannabis without any combustion or smoke. Just place the flowers in the device and inhale the steam. Payment by PayPal / MasterCard? 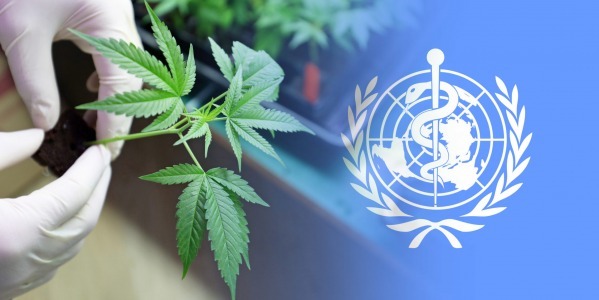 Outside of Switzerland, organizations such as PayPal or MasterCard refuse to work with companies active in the field of CBD, these means of payment are not available. We strive to offer the most possible means of payment, are currently available: bank transfers, payment by cryptocurrency and sending cash. CBD cannabis is 100% legal thanks to its THC content of less than 1% of the total dry mass. Indeed, in Switzerland, hemp is only considered astonishing when its THC content is higher than 1%, in Europe the maximum rate is 0.3% of THC, so we have developed a variety that complies with the regulations. Yes, it is quite possible to order our products abroad. However, we do not study the legislation of other countries than Switzerland. You are therefore the only responsible in case of problem during the delivery of your package. Currently, all parcels we have sent worldwide have arrived at their destination in a timely manner. Legal cannabis from CBD420 can be used in the same way as "traditional" cannabis. That is: smoked, in herbal tea, in culinary preparation, in dyeing, etc. We recommend using between 0.2 and 0.5 grams of cannabis per dose. If you do not experience soothing effects, we recommend that you gradually increase the doses given. THC (tetrahydrocannabinol) is the cannabinoid most strongly present in cannabis. It has psychoactive properties affecting the psyche and modifying the cerebral rhythm. In Switzerland, THC being considered as a narcotic, a cannabis flower containing more than 1% THC is illegal. THC is present at a rate of less than 1% in our cannabis light, the latter is perfectly legal. 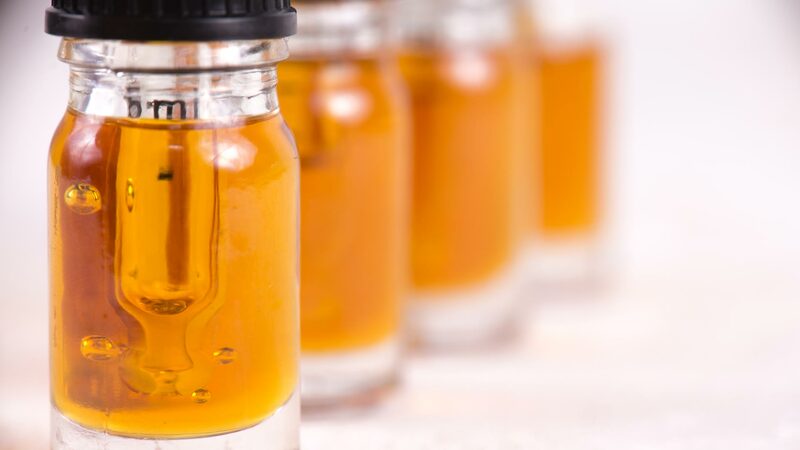 Cannabidiol oil, sometimes referred to as a CBD tincture or elixir, is a food supplement that contributes to the well-being and balance of the whole body.